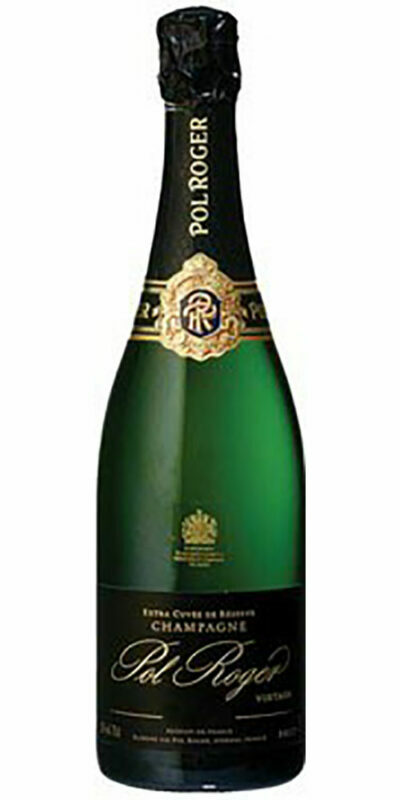 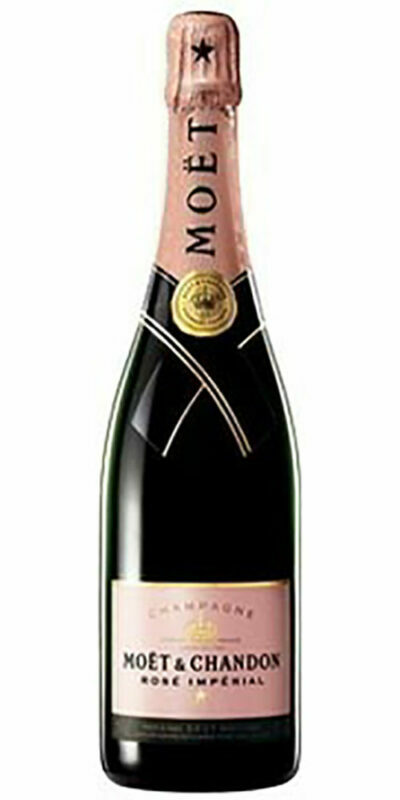 Its freshness explodes onto the palate and the sensation remains, along with a rich and subtle effervescence. 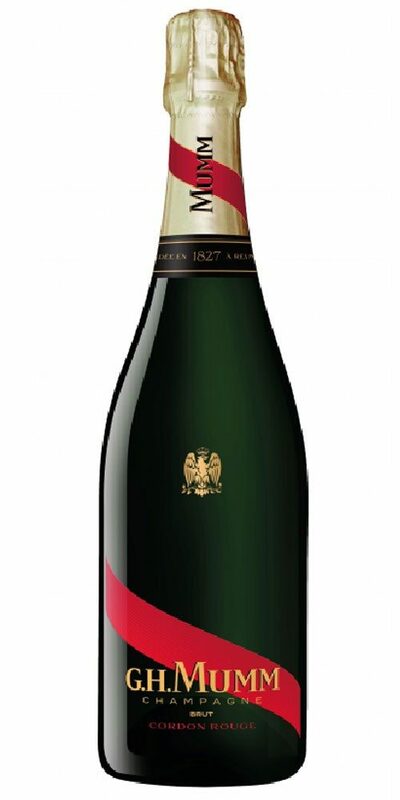 A perfect balance associated with a full-bodied and generous wine. 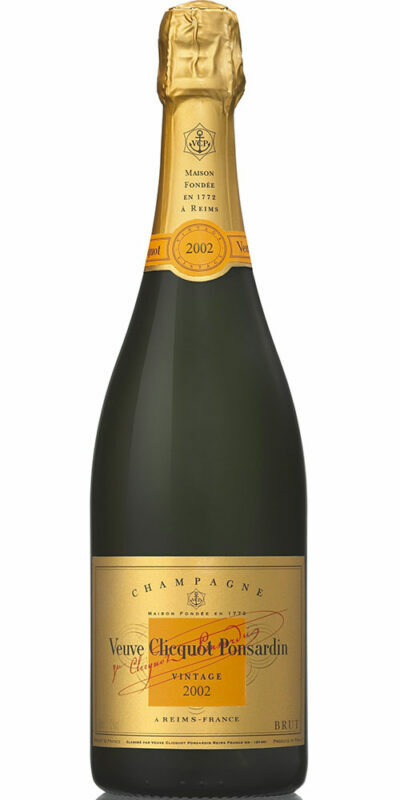 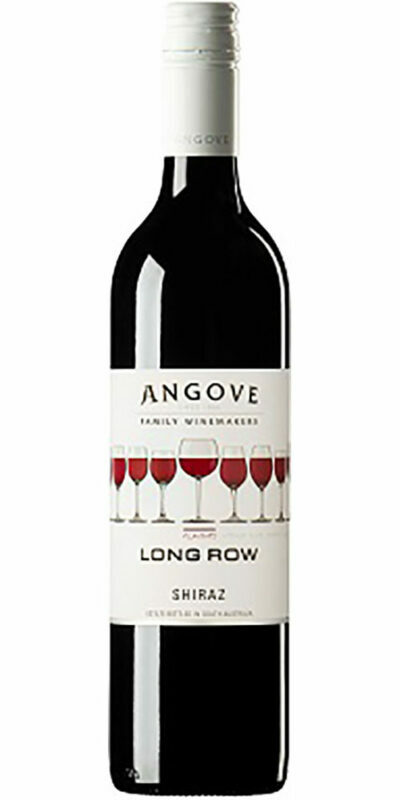 The complex aromas of fresh fruit and caramel perpetuate the intensity and expand into a wellrounded finale.